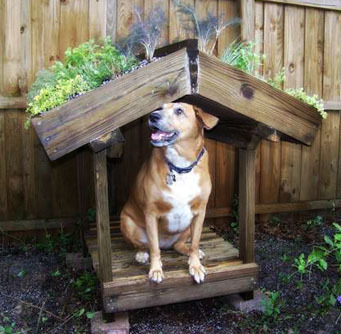 Now you can buy an eco-friendly dog house for your pup. 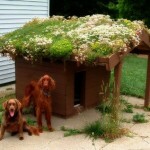 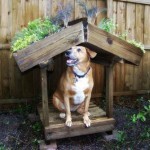 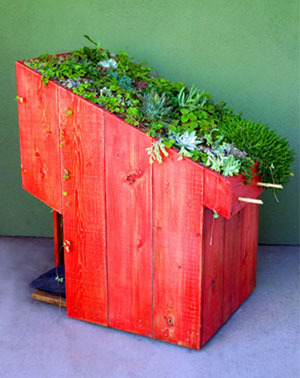 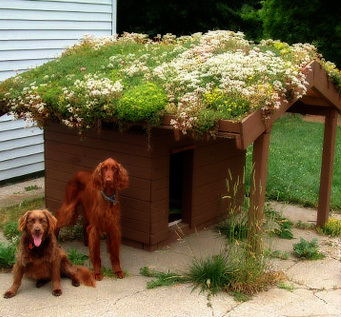 The Green Roof Dog House (via Inhabitat) from Sustainable Pet won’t save the planet by itself, but it could get the conversation started, be a small scale trial for a larger green roof, or, at the very least, provide a cooler place for your dog to hang out. 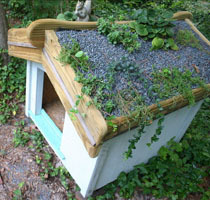 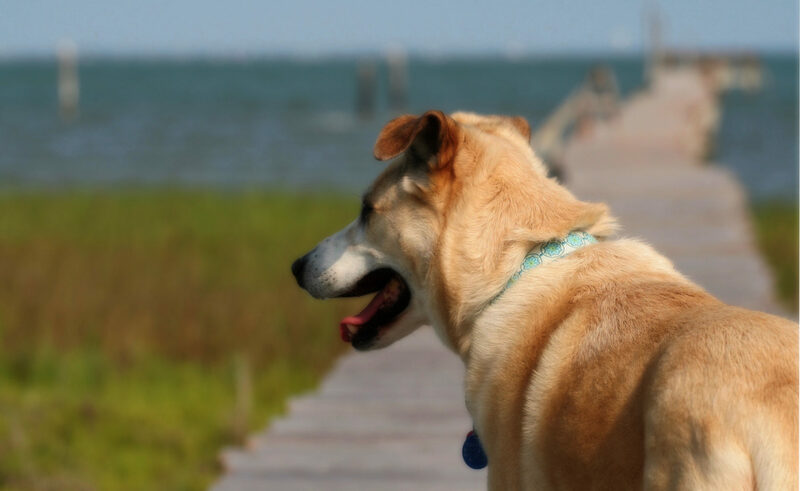 The houses are made from cedar, not pressure treated wood, so your pets won’t be exposed to toxic chemicals. 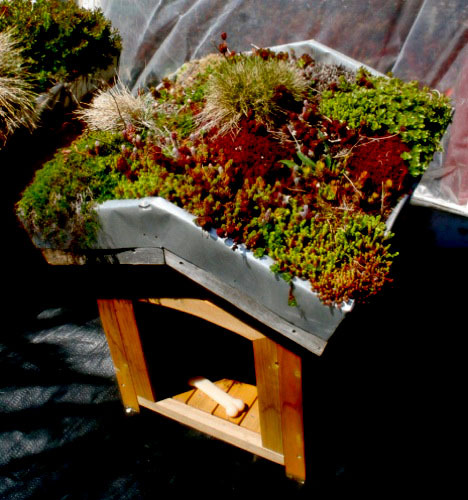 They also use zero-VOC paint (no emission of Volatile Organic Compounds), water-proof with beeswax, and the plants for the roof will be customized for the area you live. 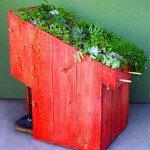 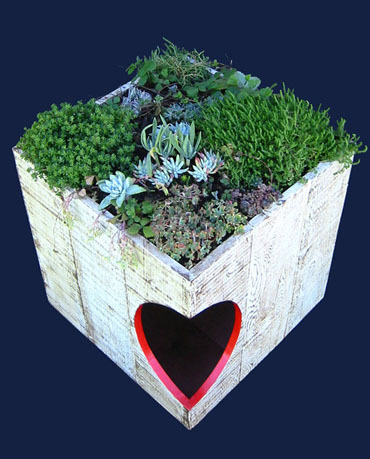 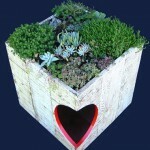 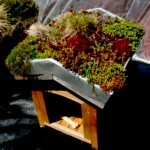 Find out a lot more about green roofs at GreenRoofs.org.